OST 18, Censoring or Not? / 18 Jin Bu Jin? / (Shíbā Jìn Bū Jìn) 18禁不禁? 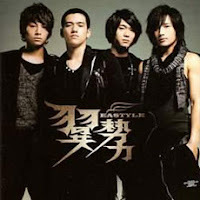 Download gratis lagu EaStyle and Qi E - 18 Ai Bu Ai di MP3 Baidu.